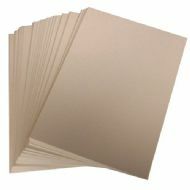 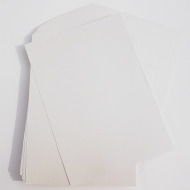 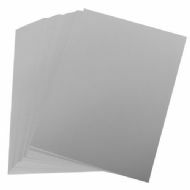 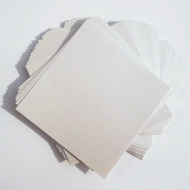 Deluxe wedding card stock at a fraction of the price you will pay in the high end wedding supplies shop. 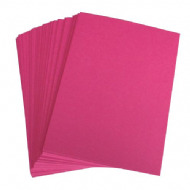 Our wedding card is supplied in packs of 100 sheets to bring you the best savings. 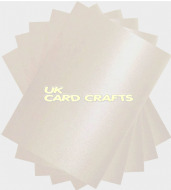 We have plain, hammered effect, linen effect to name but a few but you can see all that we sell below. 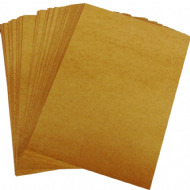 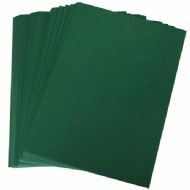 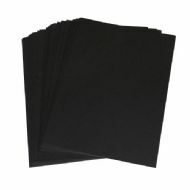 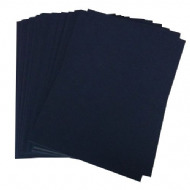 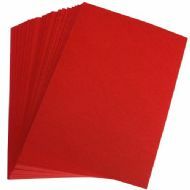 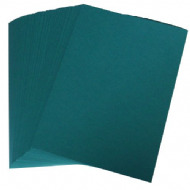 We also have a wide range of card and paper here.